"Every single thing was perfect! Thanks, Wendy , for the great memories of our ceremony! It was exactly what we wanted." "I would highly recommend Weddings Your Way to any couple planning to be married in Northern Michigan!!!!!!" 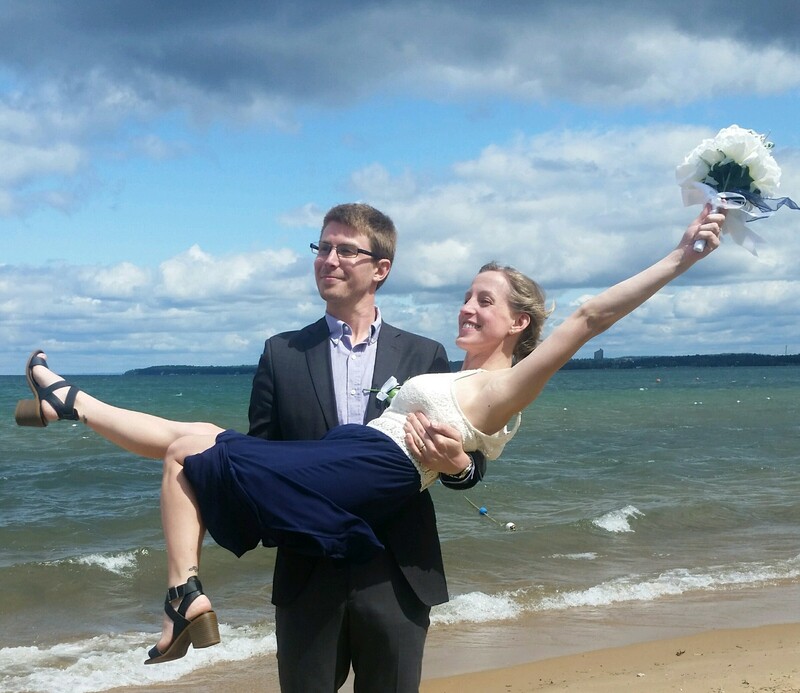 "We did it our way… with Weddings Your Way while we were vacationing in Traverse City!" Getting married? Renewing your vows? 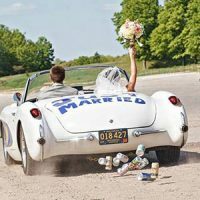 Many loving couples in and around the Northern Michigan area recommend Weddings Your Way to officiate and assist in planning weddings, vow renewals and other special events. At Weddings Your Way we understand that your wedding day is a very special time in your life; one you have thought and dreamed about for many years! Our experience will help you create the ideal ceremony that will fit your budget and unique style. We are also able to assist in coordinating special events, through our experience and knowledge of this beautiful area and its talented vendors. Contact us today and see what we can do for your special event. 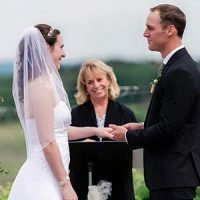 All of our wedding officiants have a true passion for creating a beautiful and meaningful ceremony; personalizing it to make it comfortable and enjoyable for you both! Weddings Your Way has served brides and grooms since 2009. We offer the very best and affordable officiating services available. Wherever the location, we will help you celebrate your special occasion. 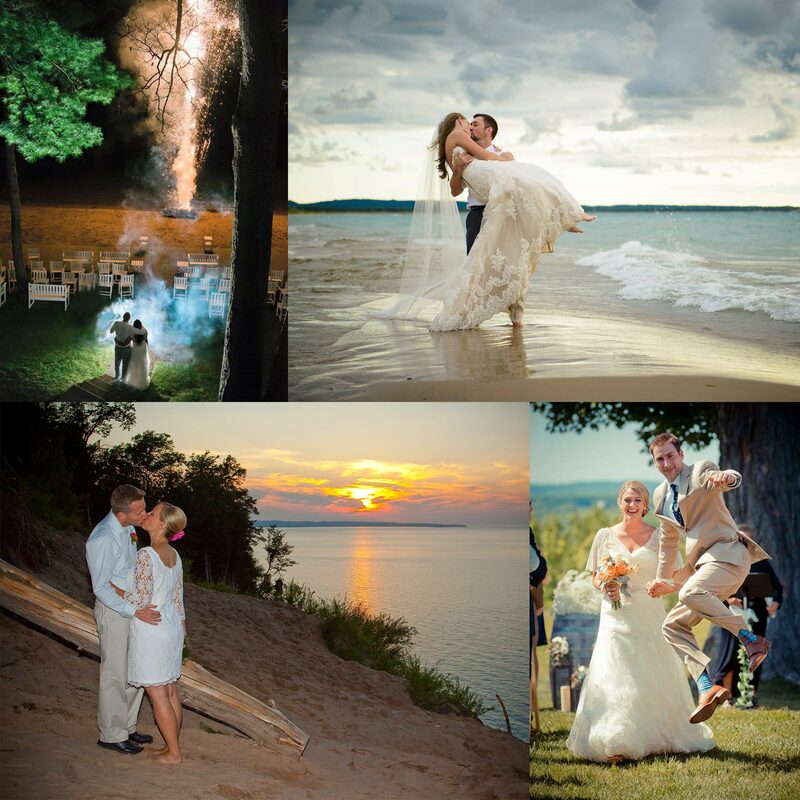 Weddings Your Way has assisted in planning special events all around Northern Michigan since 2009. We are familiar with some of the most gorgeous venues that the area has to offer. Take a look at our gallery for some ideas on where you can hold your special day! ​Book your wedding with Weddings Your Way today.